Water, money and time are all valuable rescources we struggle to conserve. That is why a lawn sprinkler system installed by Four Seasons offers so much value. 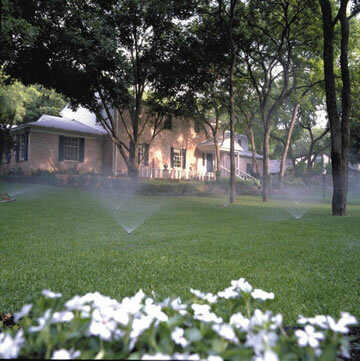 Our irrigation systems are designed to conserve water. They are completely automatic, with no time wasted time moving hoses and sprinklers. you can go away on vacation and not worry about what you will find when you get back. You have invested your time and money into your landscape. 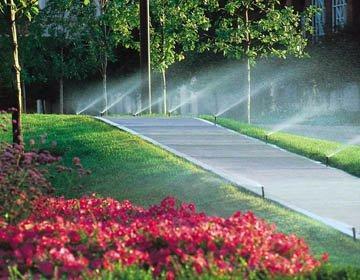 It would be a smart investment to install an automatic sprinkler system to conserve and protect all of your resources. A properly installed irrigation system will add value to your home and to your life style. With a sprinkler system installed by Four Seasons you can enjoy the outdoors instead of being a slave to it. Call us today or e-mail for a free quote! © 2009-2019 Four Seasons Sprinkler Systems - lawn irrigation sprinkler systems in Delaware & Pennsylvania including Wilmington DE and Chester County.